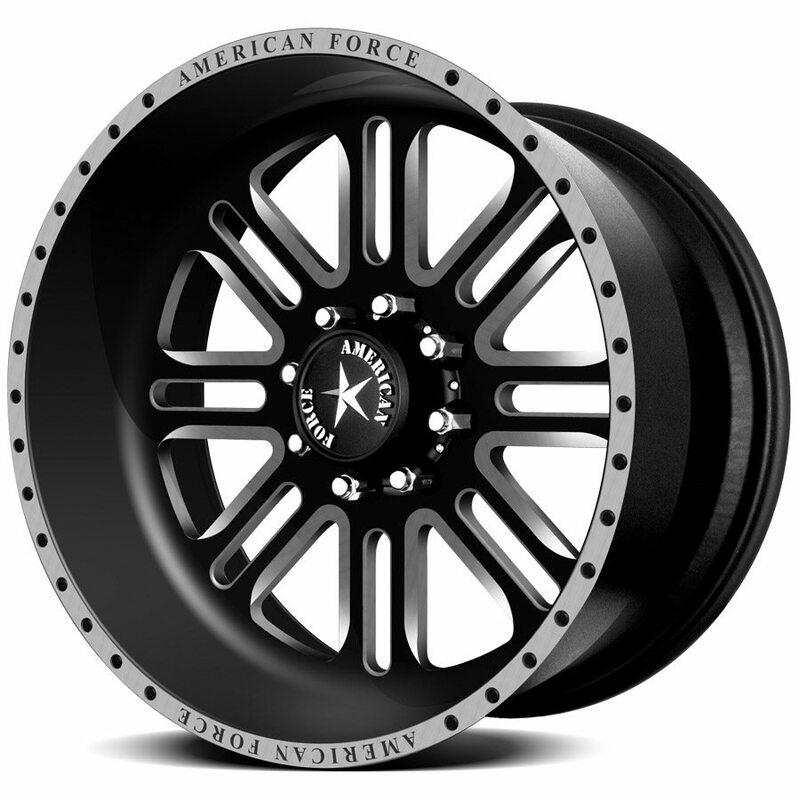 Our customers take Great pride in their American Force Forged Aluminum Custom Built Wheels. The Special Forces Edition was created for the folks who want to take their wheels to the next level of customization. The Alpha SF8 8-LUG is sure to complement your vehicle!